Las Vegas is a vibrant resort city situated at the heart of Mojave Desert, Nevada. It has an overly vibrant nightlife and vast entertainment options for revelers. 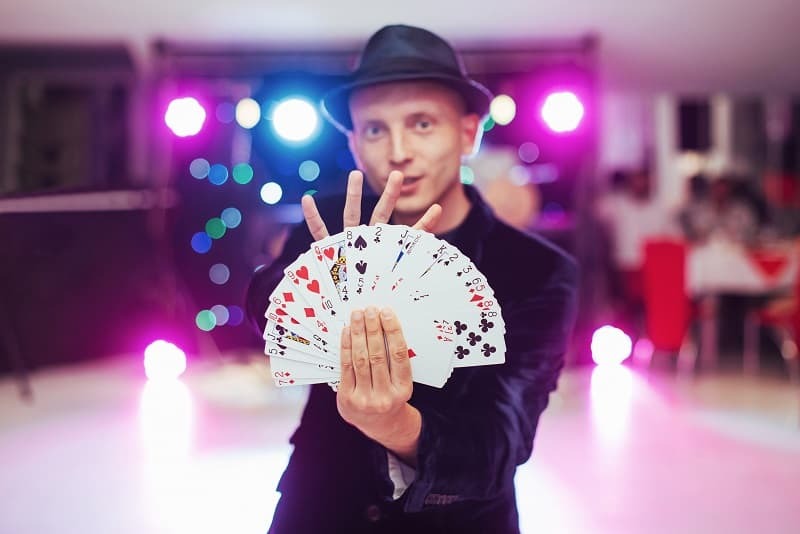 There’s a long list of things to do while in Las Vegas – realistically, it’s impossible to cover everything in one stay. However, certain key excursions shouldn’t miss from your list. People visit Las Vegas to have fun and make lifetime experiences. However, some activities are money intensive and require a great deal of caution before proceeding. Gambling, for instance, can drain all your money and leave you devastated. In Las Vegas, you’ll get the rare opportunity to take candy, food or drinks infused with CBD/THC (The active compounds found in marijuana). Edibles and drinkables are perfect for people who love cannabis but aren’t keen on smoking it. The dosage of active cannabinoids infused in edibles/drinkables is controlled by talented culinary experts, making them perfectly safe for consumption. 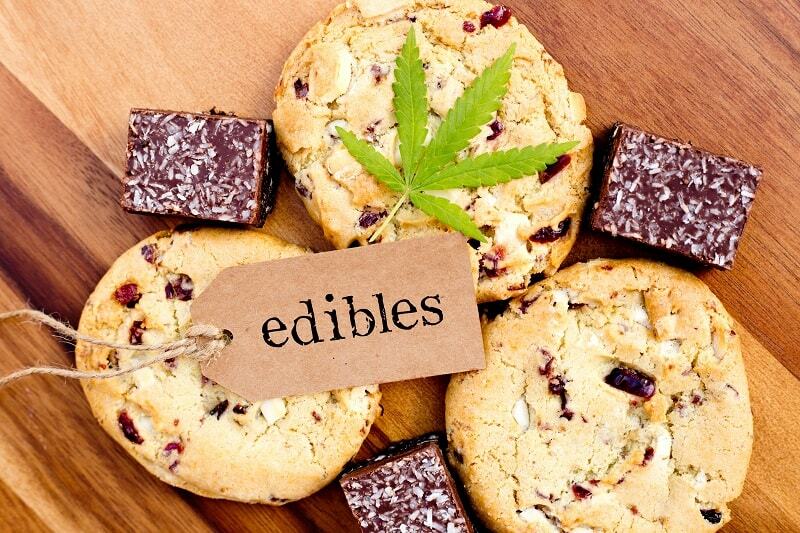 Get your taste buds screaming with the tasty edibles las vegas has to offer. If you desire to learn the culture and history of Las Vegas, simply visit the infamous Neon Museum. Established in 1996, this museum harbors the La Concha lobby which serves as its headquarters. There’s lots of attractions to view, including the Neon Boneyard Park and Stardust. It’s the perfect place for adventurers who love exploring history and art. The Neon Museum hosts more than 90,000 visitors annually, making it a must-see location in Las Vegas. The Las Vegas theatre scene is splendid. Many individuals throng here in their numbers to view burlesque shows, Cirque du Soleil and a variety of classic comedy shows. If this sounds like something that would tickle your fancy, you’ll certainly be spoilt for choice in Las Vegas. The night scene is something to remember. You can view theater performances by the Blue Man Group – it’s a real people’s favorite in Las Vegas. 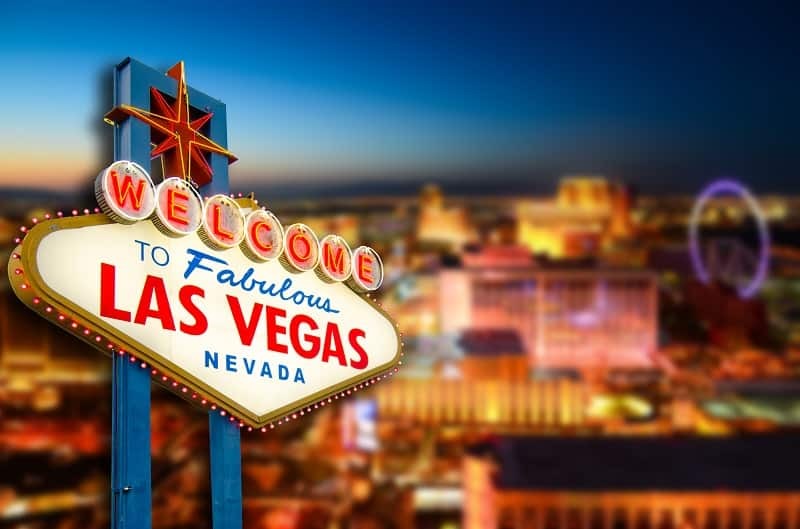 This is hands-down the most memorable experiences you’ll have while in Las Vegas. Hop onto a helicopter and glide over the scenic Las Vegas strip as you glance upon spectacular views down below. The ride takes about 10 minutes and showcases the city’s beauty and glamor. Choose an evening tour and ensure that your camera is all charged up. You won’t want to miss a single shot. Las Vegas is a vast metropolitan with lots of striking sceneries. If you’re travelling in Vegas for the first time, check out the city’s highlights by hopping onto the Big Bus. You can view the Treasure Island, Circus and a variety of grand hotels and casinos around Las Vegas. Delightfully, you can get off the bus at any point you desire and spend time exploring your preferred locations. Choosing when you can hop off offers immense convenience for city travelers. It’s a common saying that what happens in Vegas stays in Vegas. Have a fun trip!